New and revised, provides information on the natural history, anatomy, selection, housing, diet, health, breeding, eggs and incubation, and hatchlings for the hobbyists and professional breeders. 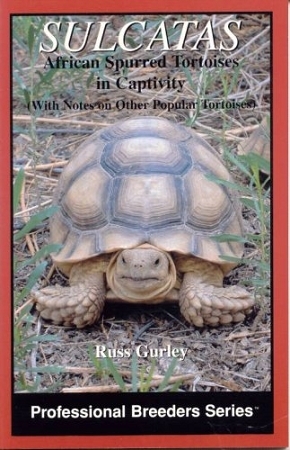 Also discusses the red-footed, yellow-footed, leopard and central asian or russian tortoises. 80 full-color photographs, range map.